Cormac Millar lives in Dublin where, as Cormac Ó Cuilleanáin, he teaches Italian at Trinity College, Ireland's oldest and finest university. A translator and academic author, he took to crime in his middle years. 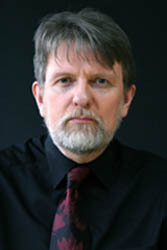 His first novel, An Irish Solution, was published by Penguin Ireland in 2004, and was generally well received, with a fair sprinkling of critical acclaim. A fatter novel, The Grounds, appeared in Spring 2006; it is set in a remarkably dysfunctional Irish university invented half a century ago by the author's mother. People were very nice about it. A third novel, tackling an ambitious political theme, has been stalled; Cormac is currently working - with gathering momentum - on another Dublin-based crime story. 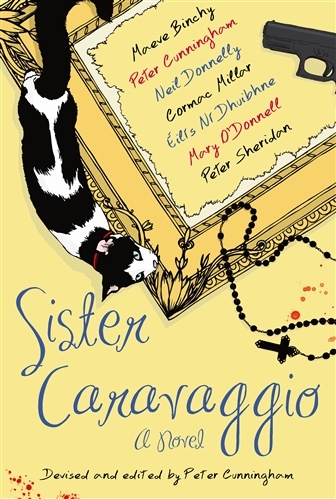 And he has recently had the pleasure of patiucipating in the Sister Caravaggio project. Both An Irish Solution and The Grounds have great cover designs by Edward Bettison, incorporating atmospheric Dublin images by Ken Walsh Photography. An Irish Solution was reissued in a pocket-sized Penguin paperback format in March 2005. It is still available in bookshops and online, or direct from the publisher. The Grounds appeared in mass-market format in January 2007. 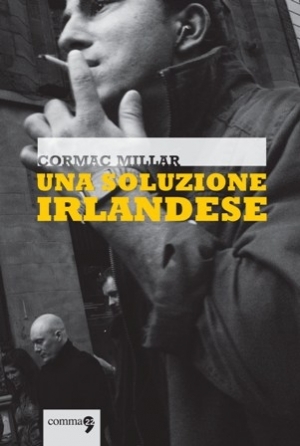 An Irish Solution was published in Italian in 2010, by Comma22, an innovative small publisher based in Bologna. Cormac Millar appeared at the Capital Crime Round Table in Cardiff in October 2009. 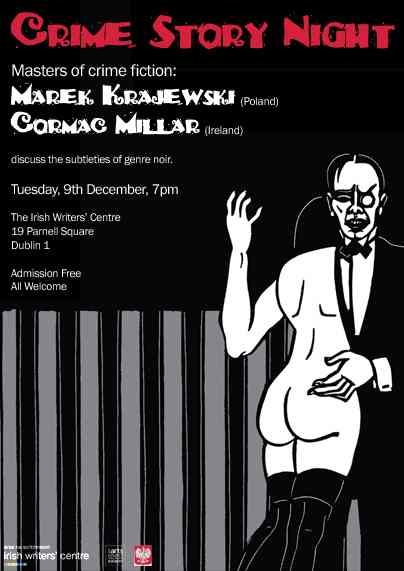 He discussed the subtleties of noir with Marek Krajewski at the Irish Writers' Centre in December 2008, and took part in Books2009 in September 2009. Previously, he was interrogated for the 'Crime Always Pays' blog (click here). He spoke at the Irish Crimewriters' Day, Saturday 10 March 2007, in Lucan Library, County Dublin as part of Library Ireland Week. Previous appearances include: launch of The Grounds at Waterstones of Dawson Street, Dublin on Tuesday 21 March 2006 with Senator David Norris; panel with Nicci Gerrard at the Penguin Live event, Dublin City Public Library, April 2005; Aspects Literary Festival Bangor, County Down. September 2004; Finsceal Crime Writing event, Great Southern Hotel, Dublin Airport in October 2004.